Quentin Austin leads a mission to retake Amargosa and, if possible, rescue his son. It fails. But while he awaits his fate as the scapegoat for the failure, he’s given a chance to find out what might have brought the invasion about. He’s assigned to look into Juno, the mysterious company that seems to have visited every colony that has gone “dark” in the past three months. His investigation leads him from the Compact’s capital in Quantonesia to the wealthy leading city of The Caliphate to the hellish industrial landscape of Bromdar. Yet someone does not want Austin to learn the truth. But it becomes more imperative. Another colony is in the crosshairs. And only Austin can stop another world from going dark. View more books in the genre "Science Fiction". 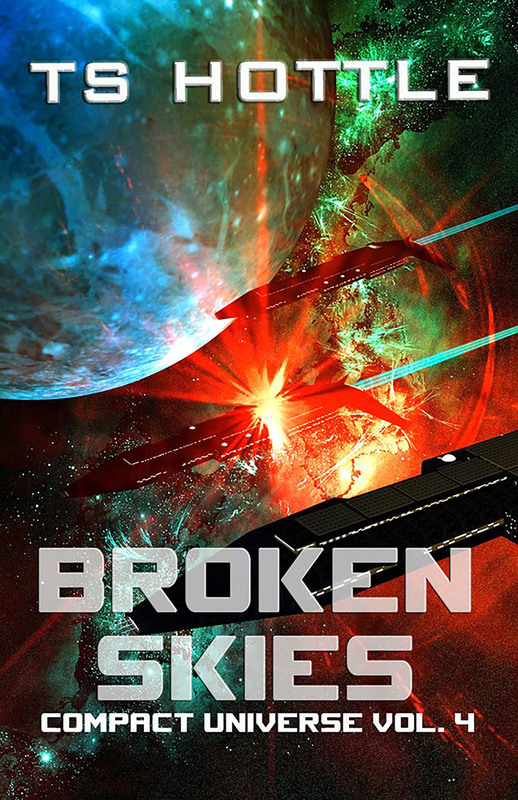 View more books in the genre "Space Opera".